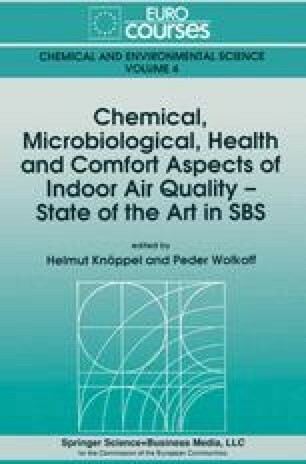 The present paper maintains that the principal reason for the complaints of poor indoor air quality in many buildings are superfluous, hitherto neglected pollution sources. The sensory sources are quantified by the olf unit while perceived air quality is expressed by the decipol unit. Methods to identify and measure the hidden sensory pollution sources in a building are presented. A practical strategy to improve the perceived air quality in a building by reducing the superfluous pollution sources is outlined.